Our Dependable Administrative Support will guarantee that with our thorough screening and recruiting we’ll ensure that you receive the right candidates for your operation. 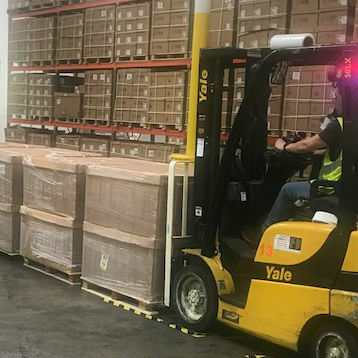 We will make sure that associates are Certified Forklift Operators Reliable Trained according to your needs and with the academics required for the job. Since our associates are on assignment through our company, we handle all of their payroll, benefits, unemployment claims and workers comp, saving you time, money and eliminating headaches by minimizing your liability. In a perfect world, you wouldn’t need us. In the real world, you’re glad to have us. Don’t spend money with untrained temporary associates who will cause you to resort product and possibly shut down customers. 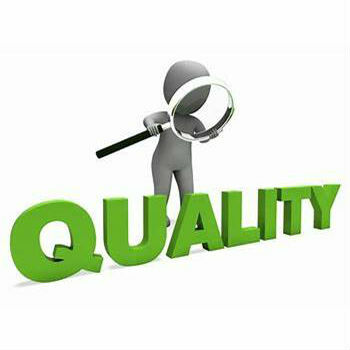 We have been in the automotive industry for over 29 years, and we have the know-how and the experience to do it right. Solrac has trained inspectors for on-site in inspection in your facility and/or off-site at our warehouse. Inspectors are trained to follow work instructions provided by the customer and if need be our managers can create them for you. We provide daily, weekly summary reports of our findings and can support you with representation with your customer. 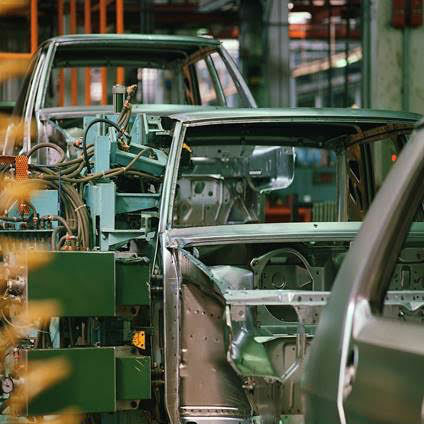 Being in the automotive industry for over 29 years, we have acquired the capability to handle a variety of components during critical situations. 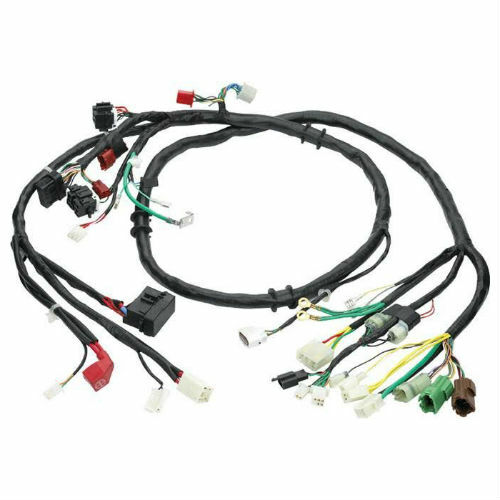 At the present time, we have the capability for manual, automatic and semi-automatic assembly. We provide our assembly services with the highest quality standards and competitive cost. Our production is very flexible and we will adjust our capacity to meet your needs. Our production is controlled based on Japanese processes as well as lean manufacturing concepts. If your internal capacity is a problem, let us help you reduce your back orders, eliminate customer shutdowns and air shipments. Don’t spend money with untrained temporary agencies who will cause you to resort product and possibly shut down customers. We have been in the automotive industry for over twenty years, and we have the know-how and the experience to do it right.